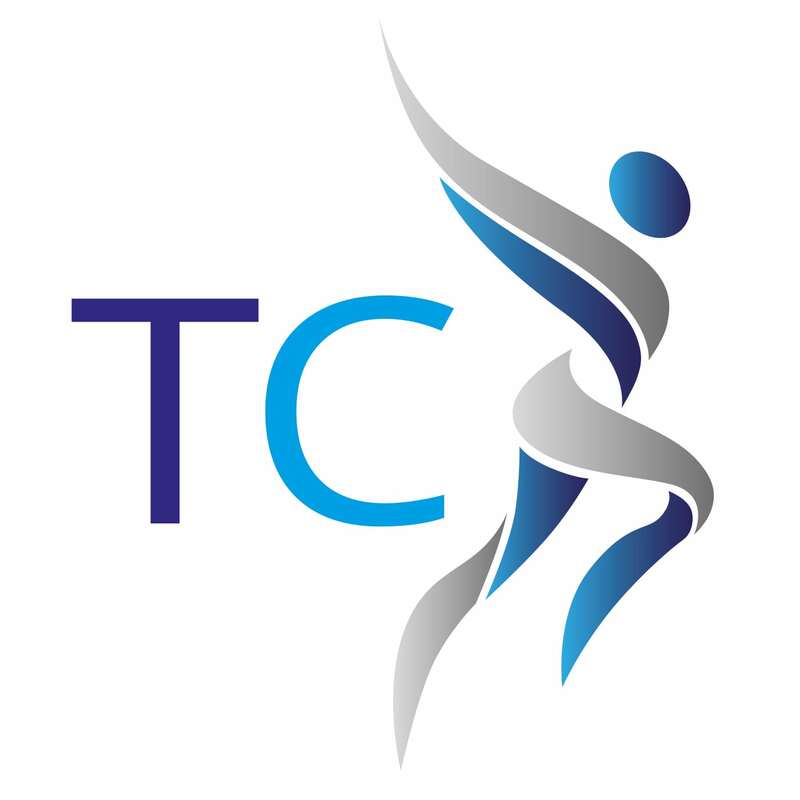 At the Thornbury Clinic we understand that back pain can have a serious effect on your life. From effecting concentration at work to stopping you doing the things you love, it can be really debilitating. However whilst it is the most common ailment reported by adults, it can often be the most poorly managed. Our practitioners are highly experienced in the assessment and treatment of all types of back pain. From a sporting issue to that awkward lift, sciatic pain to the constant aching which seemed to start from nothing, you are in safe hands. back pain can be difficult to treat as many different issues can manifest itself with very similar symptoms. Joint restrictions, disc irritation, muscle tears, ligament sprains, nerve irritation and even prolonged periods of stress can all cause pain into the back. Whilst this can sound scary the good news if that our practitioners are able to treat all of the above symptoms and get you back to your best in no time.